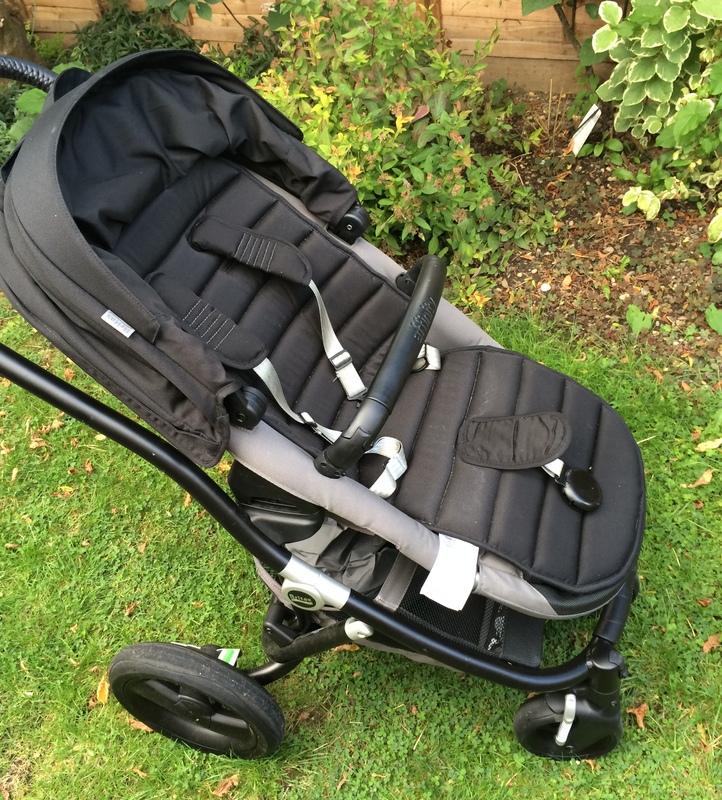 The Britax Affinity pram; is it suitable for toddlers? Are you thinking about buying a Britax Affinity pushchair or buggy for a newborn, baby or toddler? 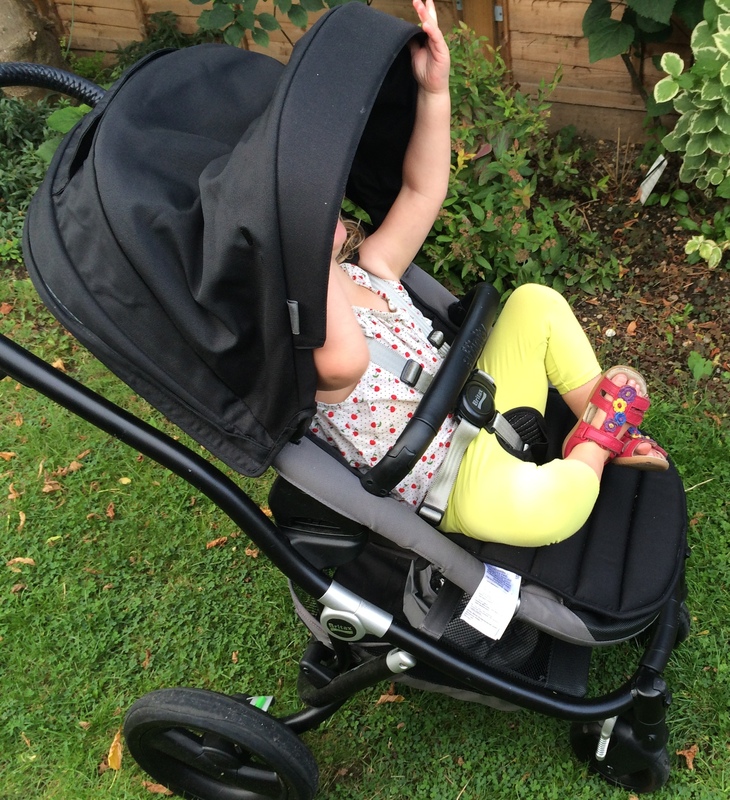 We were sent one to review as part of the Britax Ambassador programme, and have been testing it out for the past few weeks. I wrote about our first impressions of the Affinity, so here’s the full review. Our initial impressions were good; it seemed really comfortable, and it looks pretty sleek. 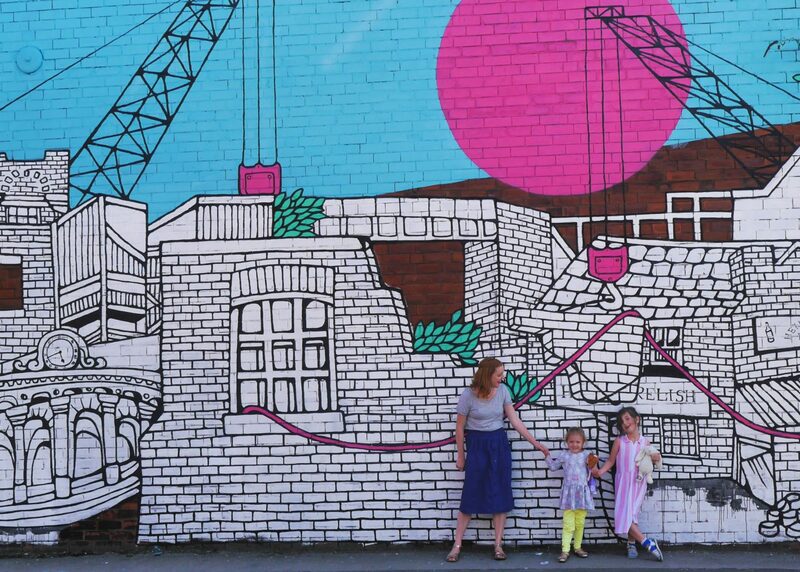 So how did it fare after rigorous testing with a two-and-a-half year old? Firstly, what are the technical details and what’s included with the Britax Affinity? What’s good about the Britax Affinity? Eliza likes it and asks to use it for longer journeys. She’s also fallen asleep in it several times, which is surely the mark of a comfortable pram, right? What’s not so good about the Britax Affinity? 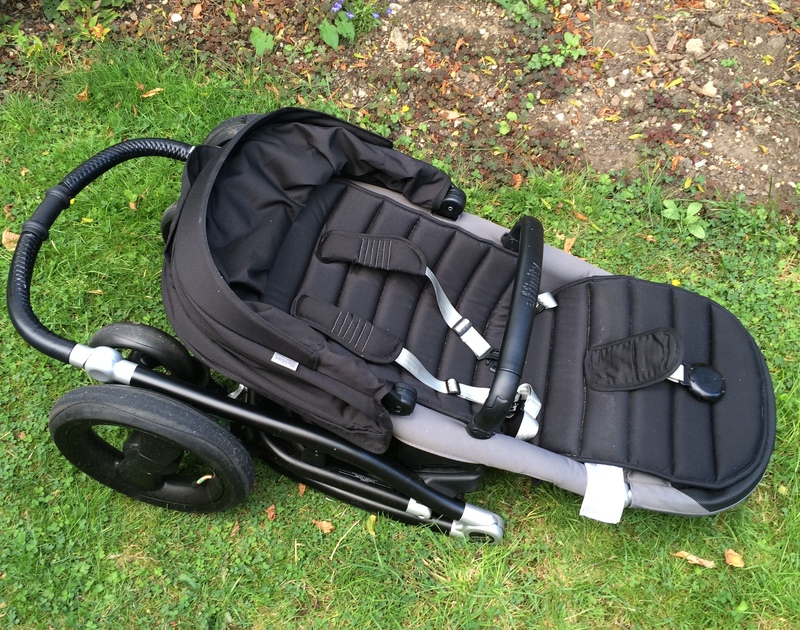 The pram handle is covered with leather, which can get quite…sticky in summer (nice). How does it rate for toddler use? 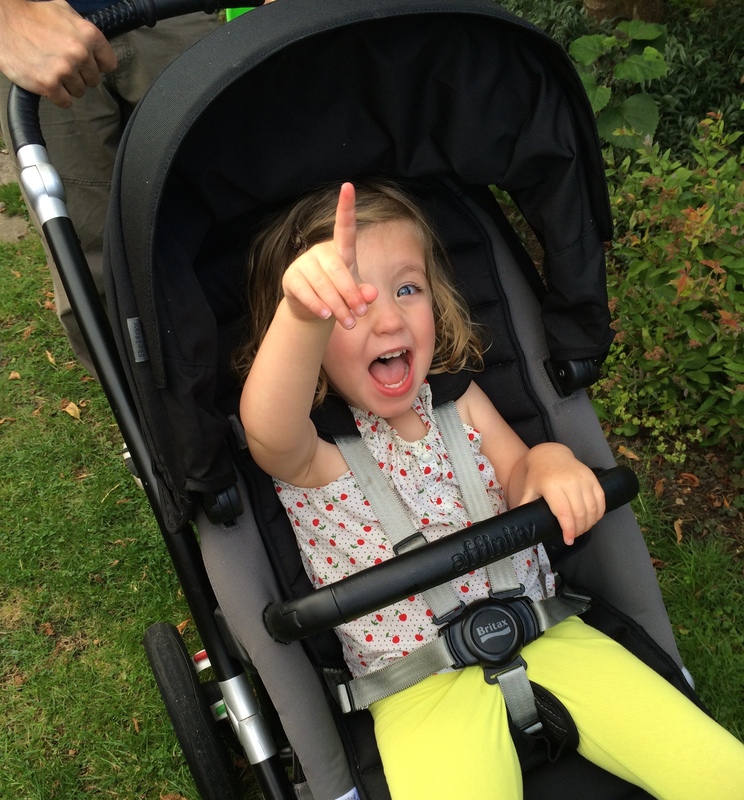 Like lots of mums, we swapped our original pram for a lightweight umbrella fold when Eliza was around one-and-a-half. We tend to use this most of the time now, as it’s really light and easy to get around with, especially as Eliza likes to get out and walk a lot. However, the Affinity is designed to be used from birth to 17kg, or up to four years, which should make it suitable for toddlers. At two-and-a-half Eliza does almost reach the top of Affinity seat already, which means she is quite squashed when the sun or rain hoods are down. Her legs also seem very long for it. She is really comfortable and enjoys being in it though, but I’m not sure it would last her until she’s four (especially as I doubt we’ll be using a pram anywhere near that long). What’s the verdict on the Britax Affinity? The Britax Affinity handles well, looks good and is very comfortable to both sit in and push. I wouldn’t buy it just for use with an older baby or toddler, but you’d get the greatest value for money buying it for a newborn. I wouldn’t recommend it if you use public transport a lot due to the size and weight (although if you drive then then this isn’t a problem). But it’s a strong pram, especially for the reasonable cost. You can also read my guide to rear-facing car seats, and a guide to toddler car seats over on TalkMum, both containing information from Britax. 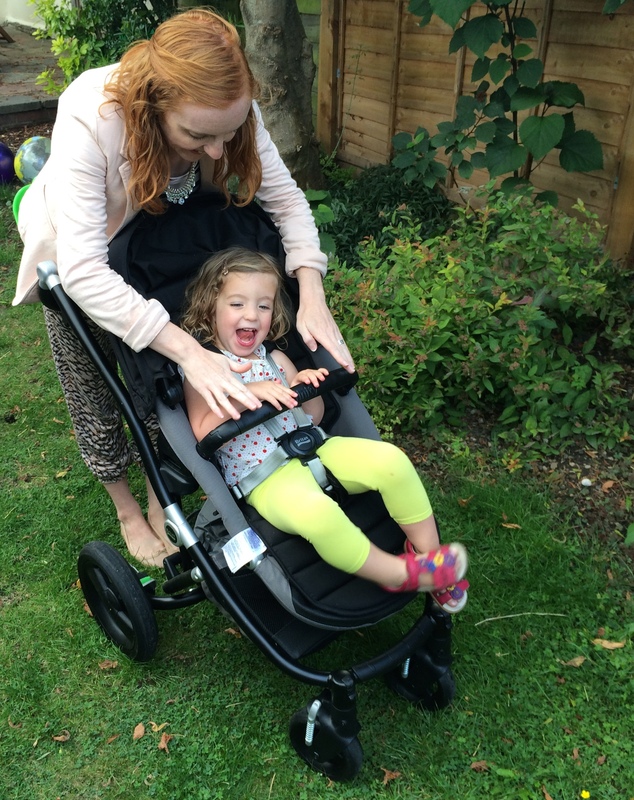 Also my iCandy Raspberry review, Quinny Moodd review and Armadillo Flip XT review.